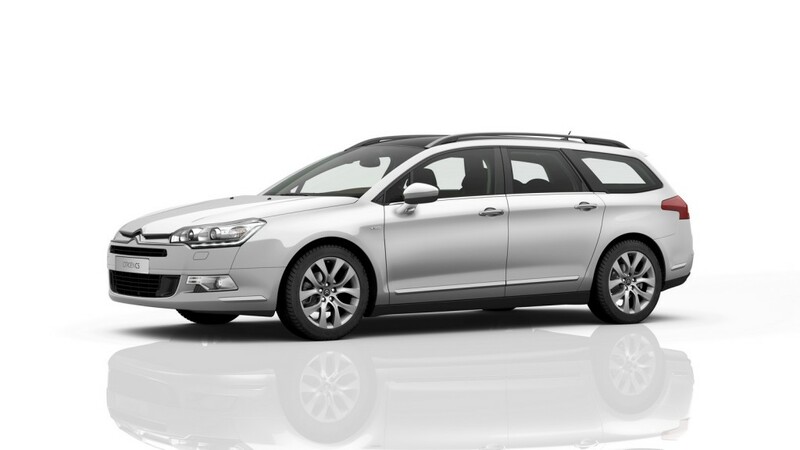 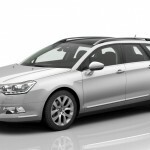 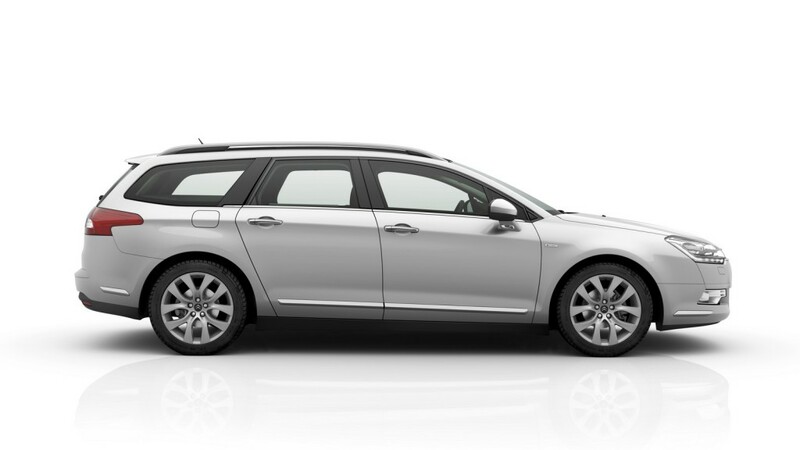 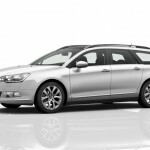 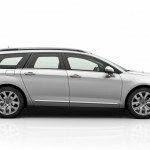 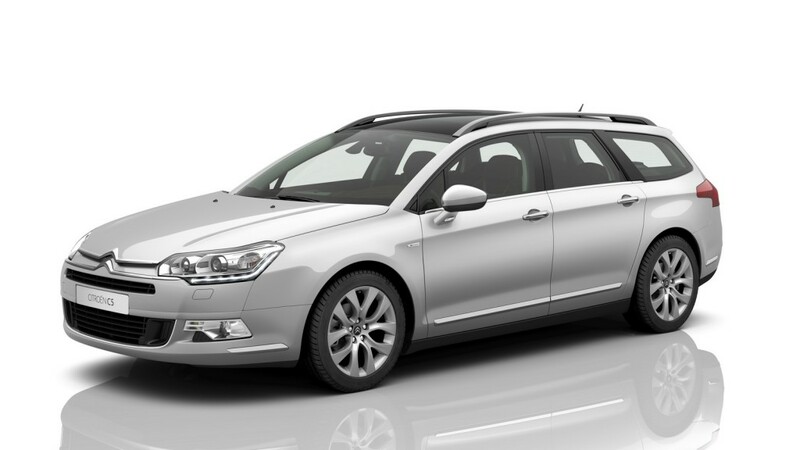 Citroen will launch the new C5 model next year, which will stand side-by-side with the C5 Tourer, both coming with some important updates as opposed to the present models. 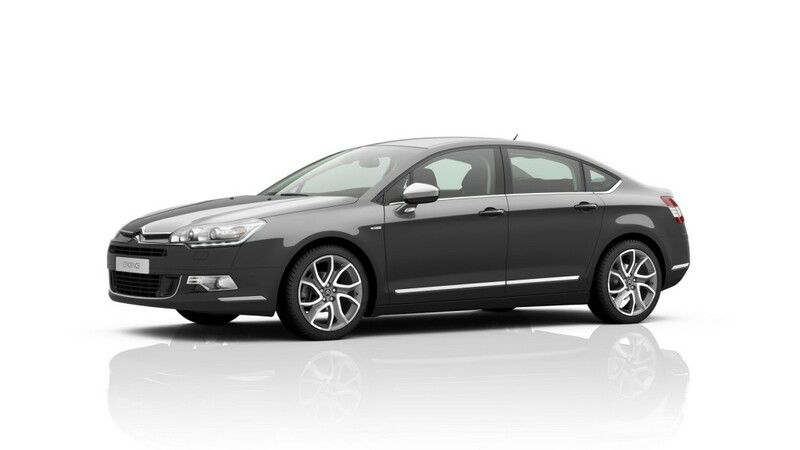 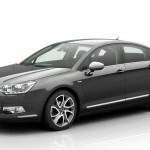 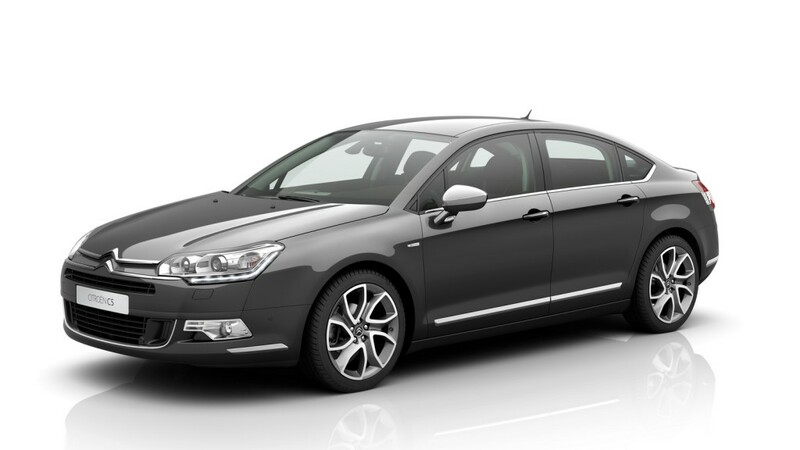 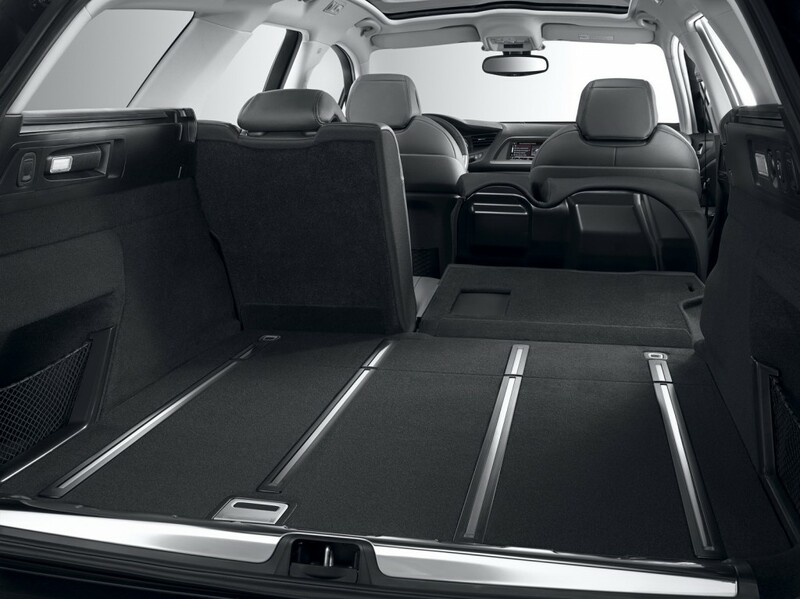 The Citroen C5 is already a great and durable model, coming with a lot of interesting features at the body style as well as inside, but the 2016 will add up even more tweaks. 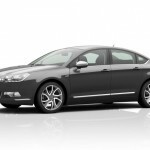 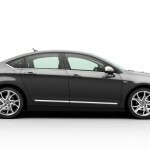 The 2016 Citroen C5 will thus receive a new exterior color, such as the Moka Brown, as well as the new set of wheels, sized 17 inches for the Comfort trim or the 18-inch alloy wheels for the Hydractive Exclusive trim. 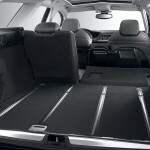 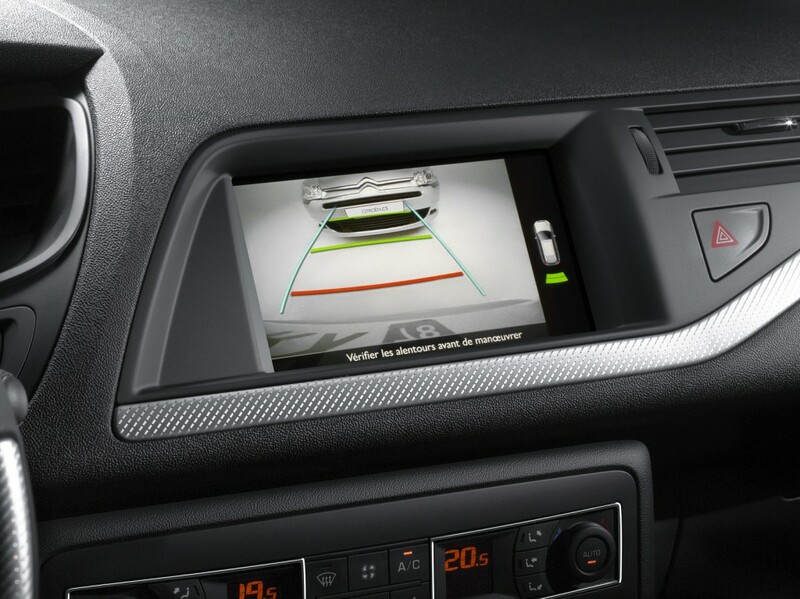 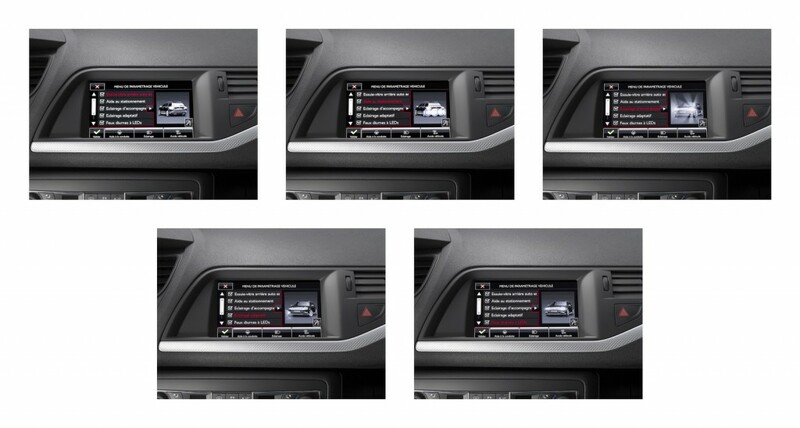 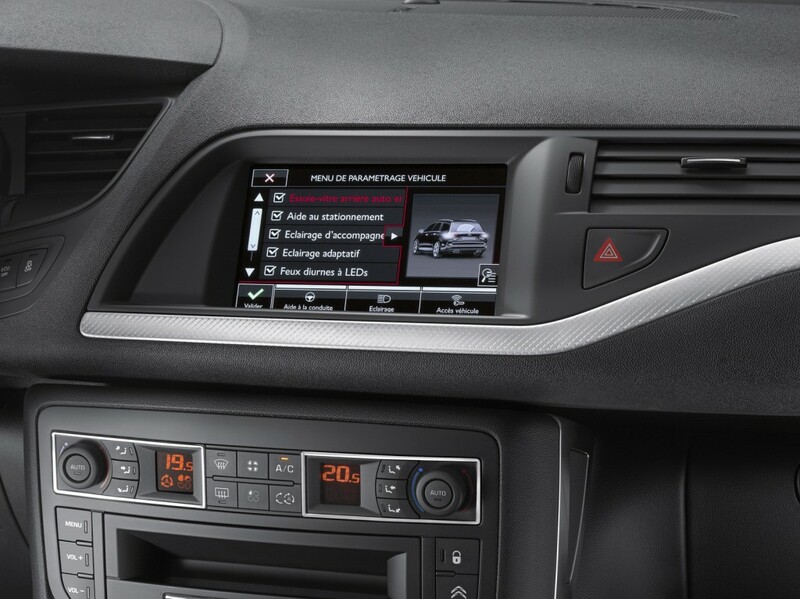 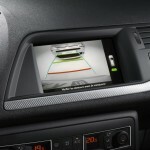 Inside, the cabin of the 2016 Citroen C5 will feature the onboard computer, multimedia player, navigation system with the updated 7-inch touch sensitive tablet, audio streaming and a few more. 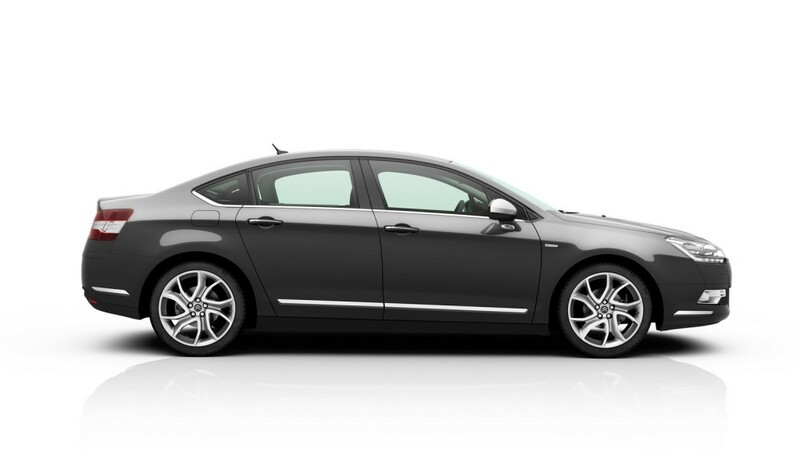 Under the hood, the 2016 C5 model is also announced with two new diesels, such as the BlueHDi 150 S&S and the BlueHDi 180 S&S, each one coming with a six-speed manual. All engines will be more fuel-efficient and lower CO2 emissions. 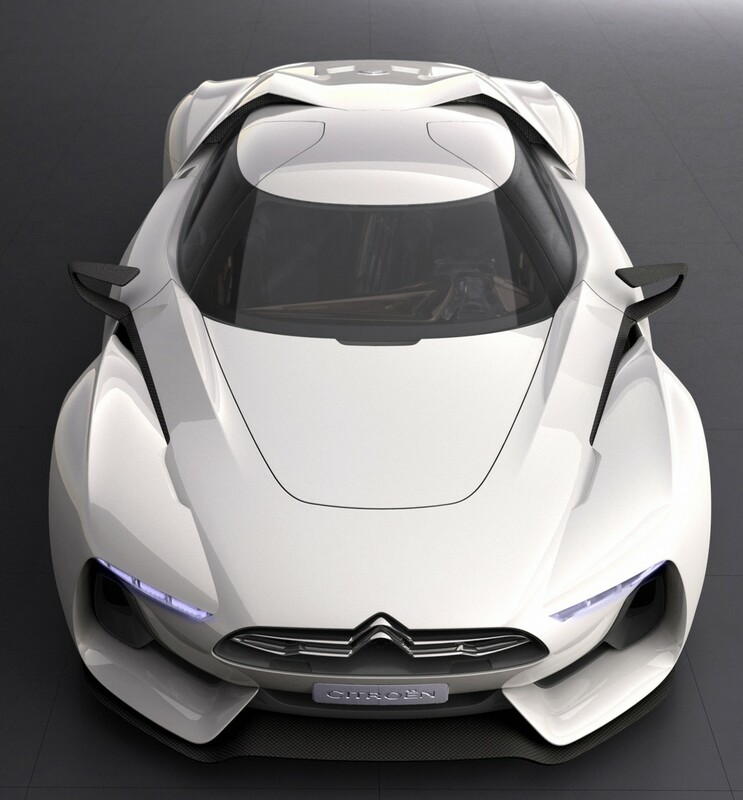 Unfortunately, Citroen has not revealed the performance or the pricing details, but we should expect fresh info later on.